The IUC Asia project team participated at the Smart City Expo held in Barcelona from 13-15 November 2018. 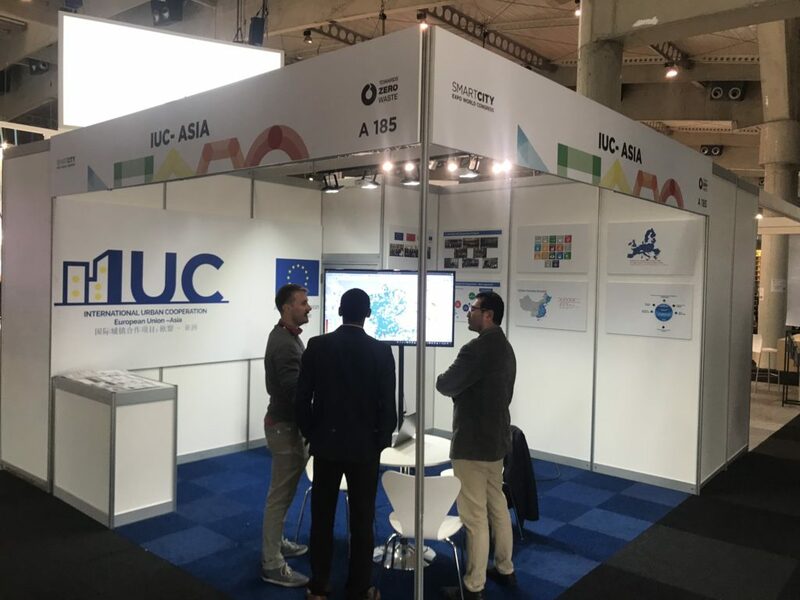 The IUC Asia booth showcased the main results of city-to-city cooperation. The event was highly valuable to assess smart city solutions under implementation in the Asian region. 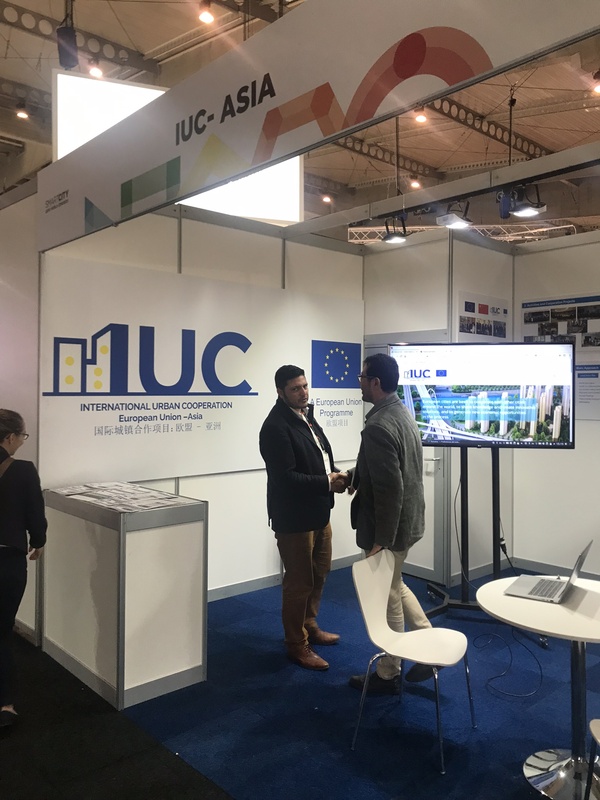 The IUC team met with representatives from potential EU candidate cities for the 2019 cooperation as well as with representatives from the pilot cities 2018. 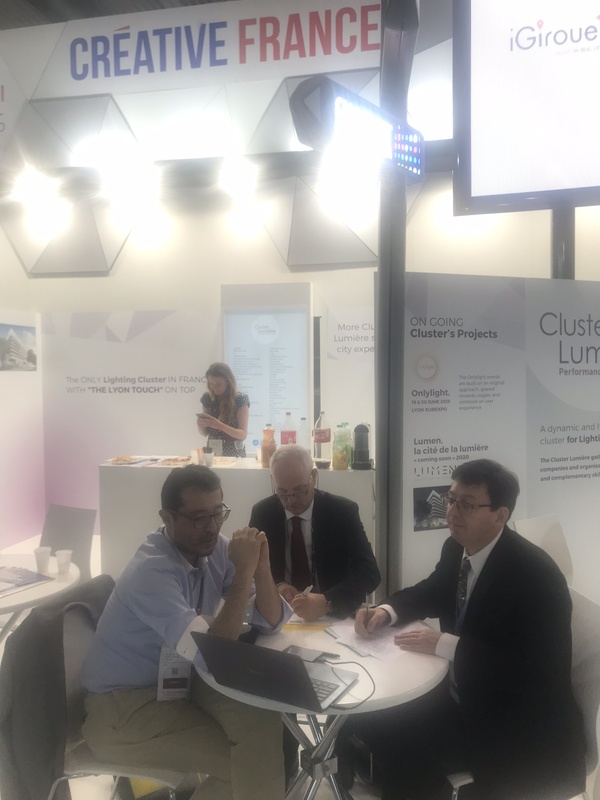 Encounters were also held with experts from the smart city business and research communities.